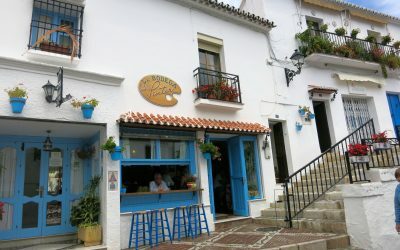 Why You Should Choose Your Spanish Property Lawyers Carefully. How Much Does It Cost To Benefit From Our Property Finder Spain Services? 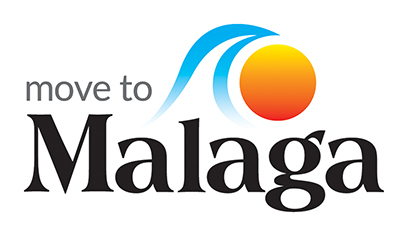 Buying Property in Spain, Why Malaga?